Lip balm is the only item I’ve consistently worn since as long as I can remember and I feel completely useless without it within my close proximity. Growing up my favourites were good old Vaseline and weirdly Elizabeth Arden‘s 8 hour balm. 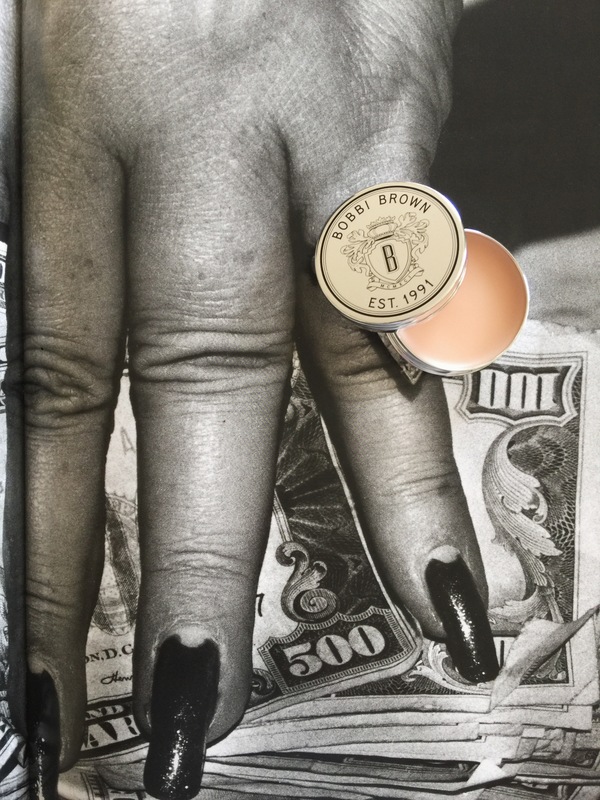 But, as I’ve become older and product obsessed I’ve turned away from the 2,99 pot of Vaseline and opted for premium lip care such as Tom Ford’s Hydrating Lip Balm for Men or this Lip Balm from Make up Artist, Bobbi Brown. The product, like any of Bobbi Browns range is packaged well and this one in particular a clear almost mirror-like protective case as photoed. Overall the product after some time was full of moisture and hydration, just what’s needed in the constant weather change. The Lip balm has an SPF of 15 and top line ingredients such as Avocado, olive, and wheat germ oils that help create a protective layer. The petrolatum rehydrates and provides immediate comfort for the lips. Beeswax, a natural emollient, hydrates lips – alongside a trusty dose of aloe vera that soothes. Like the image? I used an image from the Helmut Newton Photography book as a background! 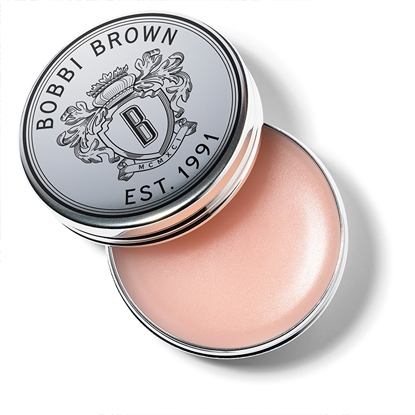 This entry was posted in Beauty & Grooming, Shopping and tagged beauty, Bobbi Brown, Lip Balm. Bookmark the permalink.